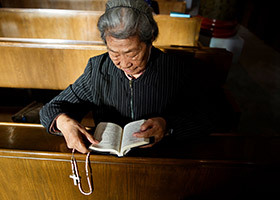 Beijing, China (CNA) — As part of an ongoing crackdown on religious practice in the country, Chinese authorities demolished two Catholic Marian shrines this week. The move comes just one month after the Chinese government signed an agreement with the Vatican regarding the appointment of bishops. Authorities claim that the shrine in Anlong was destroyed because it lacked the necessary building permits. Local Catholics told AsiaNews that they believe the demolitions were part of the so-called “Sinicization” efforts of the Communist Party to bring the Catholic Church more in-line with the government’s understanding of Chinese culture, society, and politics. 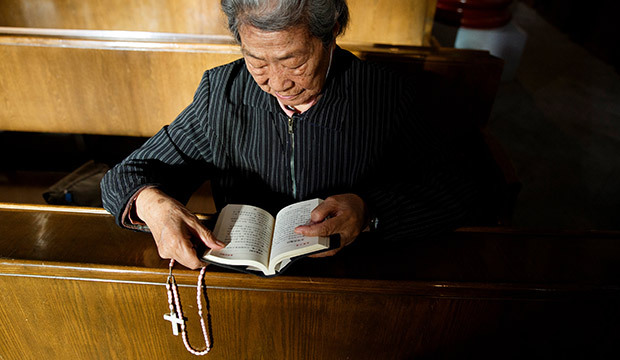 In September, the Chinese government placed further restrictions on evangelization, making it illegal for any religious prayers, catechesis, or preaching to be published online.